At Timber Windows North (referred to as “we”, “us”, “our”), we understand that your privacy is important to you and that you care about how your information is used and shared online. We respect and value the privacy of everyone that visits our website and only collect and use information in ways that are useful to you and in a manner consistent with your rights and our obligations under the law, including the General Data Protection Regulation (GDPR). 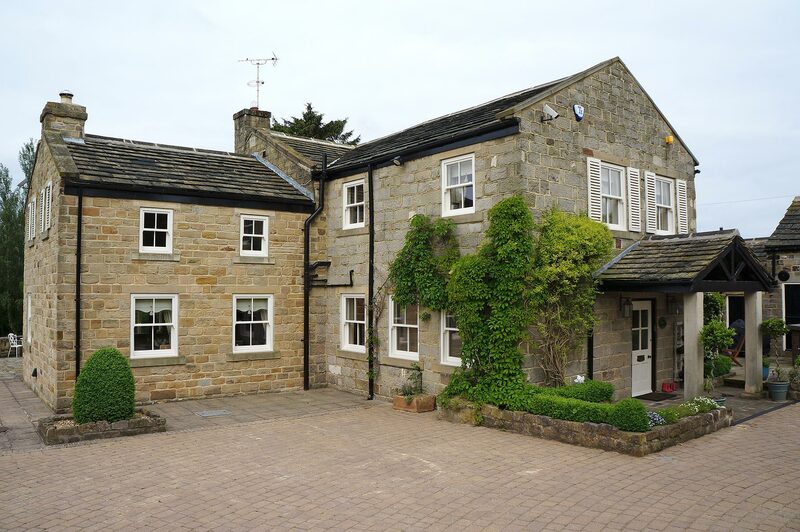 Our website, https://timberwindowsnorth.com is owned and operated by Timber Windows North England and Wales with registered number 4260599 whose registered address is The Kennels, 9a Harewood House Estate, Harewood, Leeds LS17 9LF and it operates the https://timberwindowsnorth.com. If you no longer wish to be contacted for marketing purposes, please email enquiries@yorkshiretimberwindows.com. You can opt out of our email communications by clicking the unsubscribe link at the footer of any email you receive from us. You have the right to request a copy of the information that we hold about you. If you would like a copy of some, or all of your personal information, please email us at enquiries@yorkshiretimberwindows.com. We may make a small charge for this service.